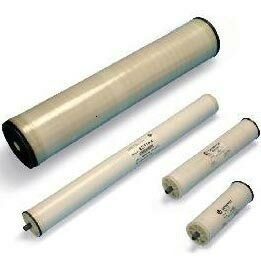 We provide peerless range of membranes, which mainly includes reverse osmosis membranes, ultrafiltration membranes, nanofiltration membranes etc. We have firmly positioned ourselves as the most eminent Ultrafiltration Membrane Manufacturer and Nanofiltration Membrane Supplier, based in India. Manufactured from the high quality raw materials, these Membranes are highly durable and provide superb performance even in harsh conditions.